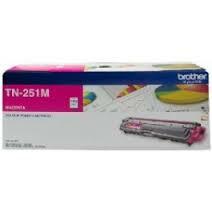 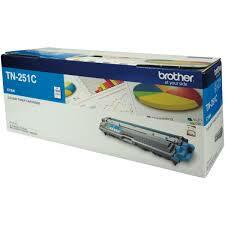 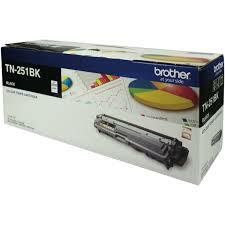 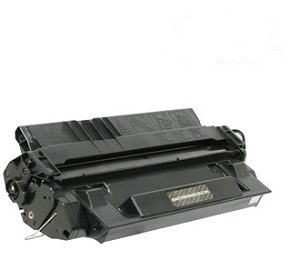 Genuine Brother printer TN251c, 1,400 page yield, cyan toner cartridge. 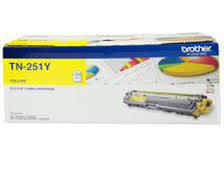 Intended for use only in Brother printer models HL3150CDN, HL3170CDW, MFC9140CDN, MFC9330CDW, MFC9335CDW, MFC9340CDW. 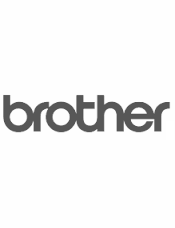 In stock quick delivery all parts of QLD, NSW, ACT, VIC, TAS, SA, WA.